Furrion's 30 amp cordset range comes with an optional Powersmart LED indicator system on both plug and connector. These LEDs indicate when power is present. 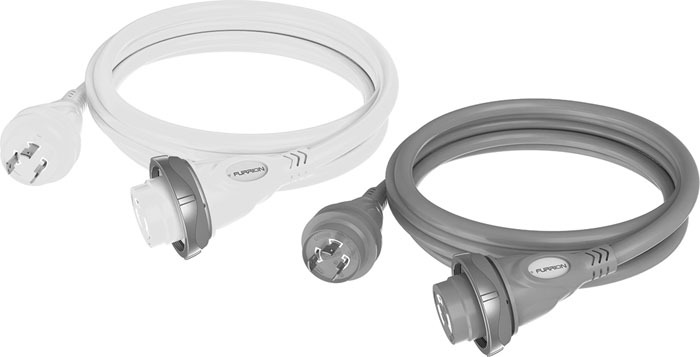 Furrion cordsets are made to the highest quality standards for long life use backed by Furrion's 5 year warranty. Available in standard yellow or Furrion's titanium color. Universal fit with all other brands. Fast shipping and the product was described accurately. This was the cheapest price I could find anywhere.